Description: My recreation, (work in progress) from the Polish 12th Podolian Lancer Regt. circa 1938. Our group is located in the Chicago region. 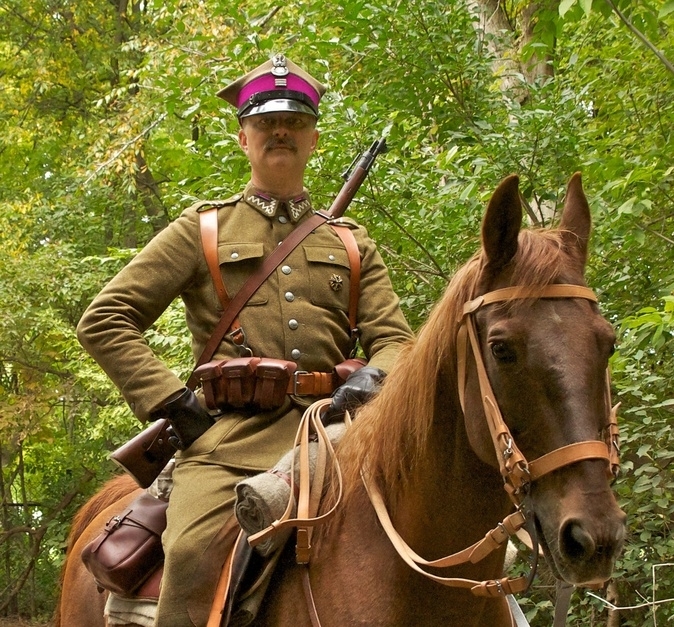 We currently have 8 men in various stages of uniform/horse kit completion.